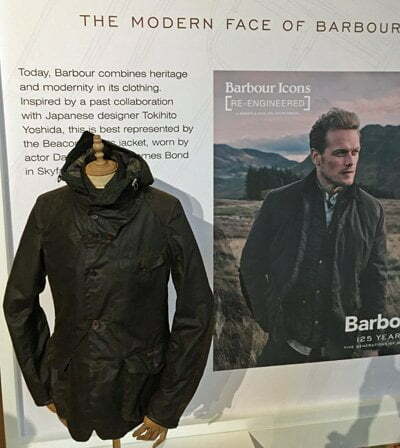 A fifth generation-owned brand, Barbour started in 1894 when John Barbour moved from his home town in Galloway, Scotland and set up his first store in South Shields supplying mariners with oilskins. 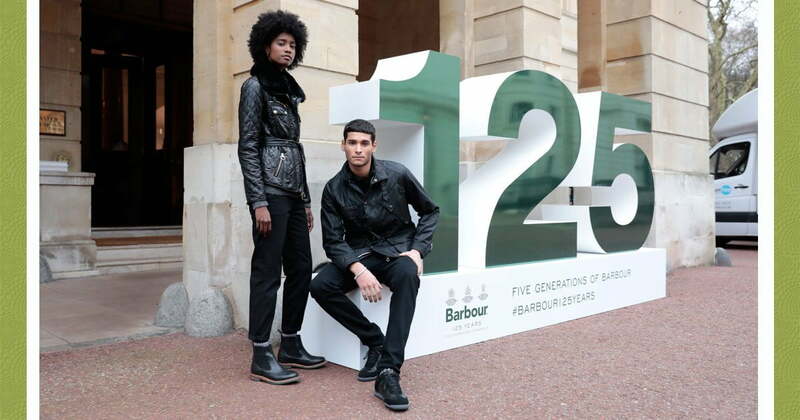 To celebrate its 125th anniversary Barbour has launched the ‘Icons Re-Engineered’ collection, a limited edition range of its iconic jackets. 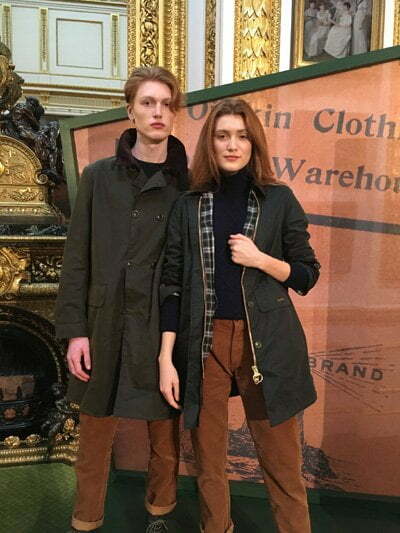 The collection was displayed for the first time during London Fashion Week Men’s in the magnificent historic Lancaster House. 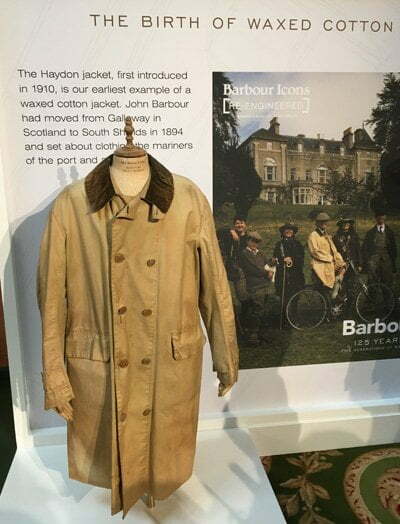 In 1910 came Barbour’s earliest example of the waxed cotton jacket named the Haydon. 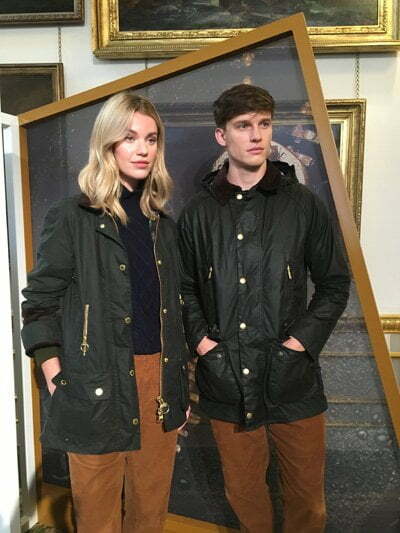 Like all the re-engineered jackets, the new wax cotton jacket has the distinctive Dress Gordon Lining which was popular in Barbour jackets in the 1980s. 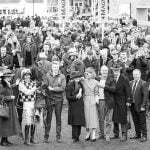 In 1936 Duncan Barbour developed the Barbour International suit for the International Six Day Trials, an ‘off road’ motorcycle event. 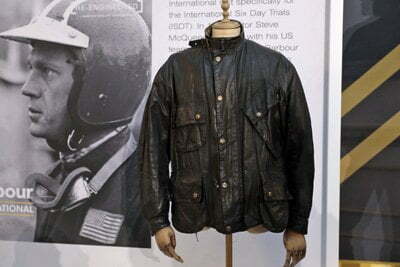 In 1964 actor and avid motorcyclist Steve McQueen wore the suit when he competed in the ISDT along with his team members. 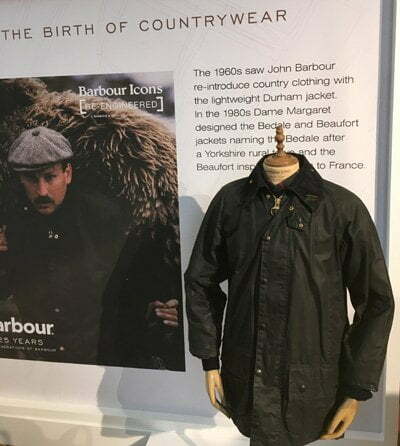 In the 1960s, John Barbour reintroduced country clothing with the lightweight Durham jacket. 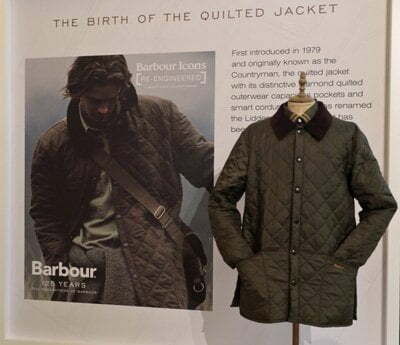 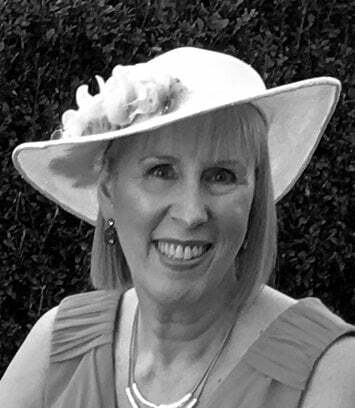 In the 1980s Dame Margaret Barbour designed the Bedale (named after the Yorkshire rural town) and Beaufort jackets inspired by French shooting jackets. 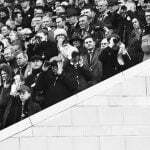 First introduced in 1979 and known then as the Countryman, is the quilted jacket with its diamond quilted pattern and corduroy collar. 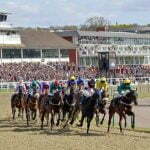 It was renamed the Liddlesdale in 1994. 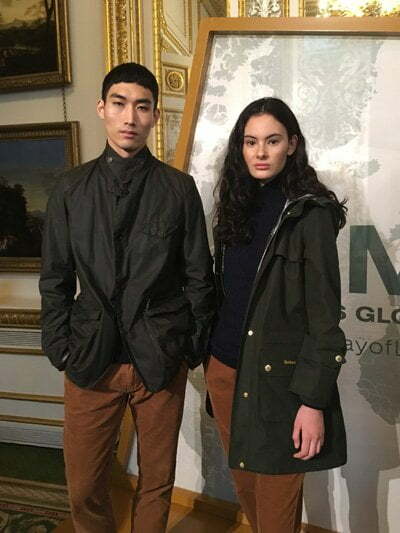 Inspired by a past collaboration with Japanese designer Tokihito Yoshida which featured the Beacon jacket worn by actor Daniel Craig as James Bond in Skyfall. 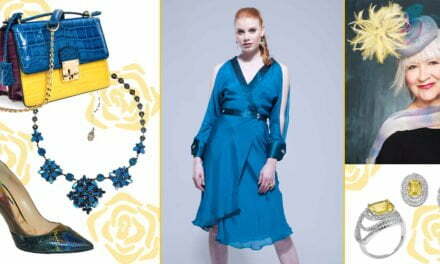 This collaboration paired heritage with modern touches. 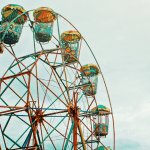 All the new Icons Re-Engineered jackets come with a collectable 125th anniversary pin.